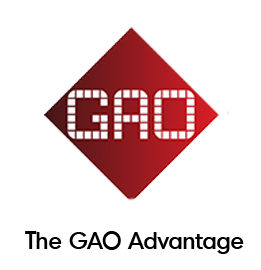 UHF RFID Tags Archives - GAO RFID Inc. 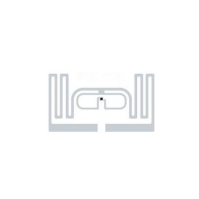 This passive UHF RFID tag performs well in harsh environments and meets rigorous endurance requirements in terms of heat, pressure and chemical resistance. 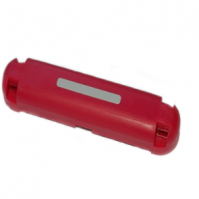 This battery assisted EPC Class 1 Gen 2 tag is an ideal choice for people tracking. 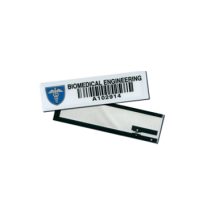 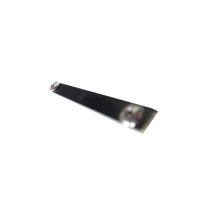 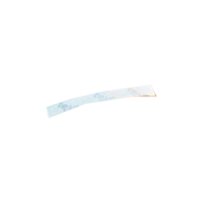 This Flex Hard RFID tag operates on 860-960 MHz frequency, provides long read range, specially designed for rugged assets, yet flexible and cost effective hard tags. 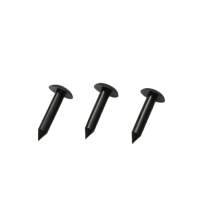 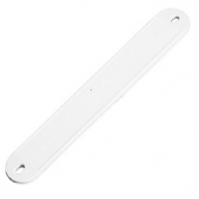 The UHF 860-960 MHz nail RFID tag’s small form factor with IP66 protection makes them perfect for tracking wood and plastic products. 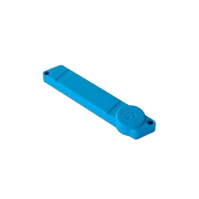 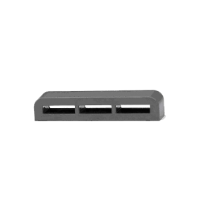 This easy to use UHF Gen 2 RFID lock tag features extreme weather resistance and RoHS compliance and provides a read range of up to 3 meters. 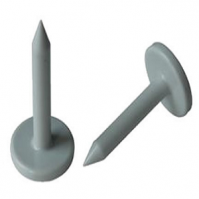 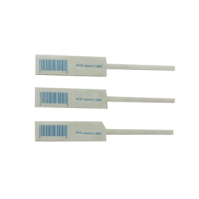 This UHF RFID zip tie tag is specially designed with internal metal wire to make it difficult to remove the tag from any asset. 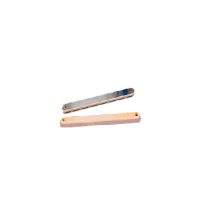 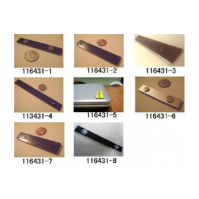 The UHF wood tracking RFID tag works on the 868 MHz to 915 MHz frequency with long read range up to 26 ft. (8m) and is designed for wood tracking and forestry management. This UHF tag is designed with a small form factor and withstands high temperatures of up to 200 °C and resists chemicals and alcohol. 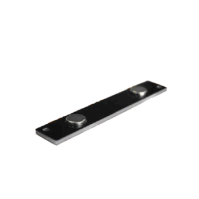 This UHF 900 MHz RFID Prox Tag provides high-performance RFID tag identification in metallic or non-metallic environments with a read range of over 9.4 ft (3m). 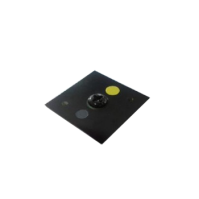 This UHF steel framework RFID tag features high/ow temperature resistance and is well suited for harsh environmental applications. 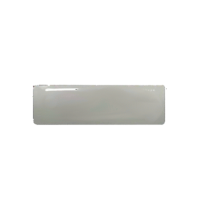 This passive Gen2 UHF RFID tag is specially designed for tracking livestock and operates in 860-960MHz Gen 2 Class 1 frequency range. 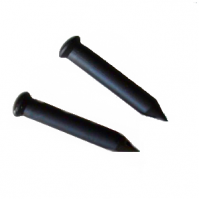 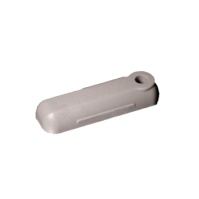 This UHF 860-928 MHz RFID bolt tag is suitable for tracking all kinds of outdoor equipment and resists high temperatures/pressure. 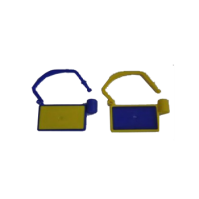 This small circular UHF hard tag is specially designed for permanent attachment to the shoulder of industrial gas cylinder assets. 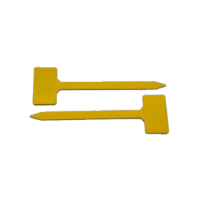 This UHF RFID tag is specially designed for tagging objects under harsh environment and is the perfect solution for tagging outdoor metal equipment. 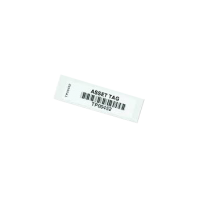 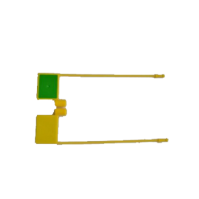 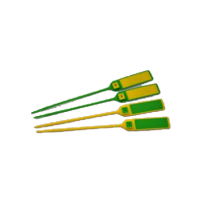 This RFID tag is specially designed for flower and tree management and allows easy data collection of plants to realize convenient cultivation management. 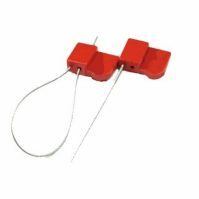 This high performance rugged UHF 860-960 MHz temperature sensor tag is IP67 rated and is ideally suited for the harshest, coldest and most demanding applications. 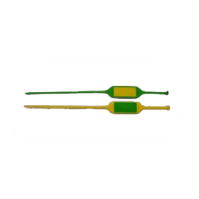 This temperature logging is an ideal tracking solution for recording temperatures of sensitive products during transportation and storage. 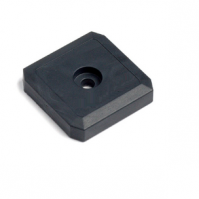 This UHF EPC Class 1 Gen 2 passive RFID tag is well suited for on- metal and off metal applications. 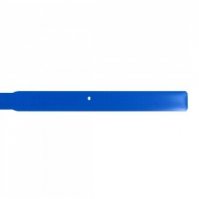 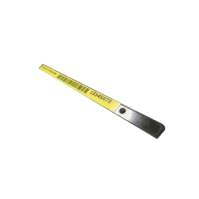 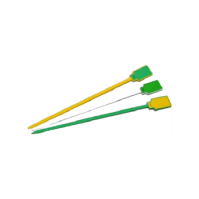 The Gen2 UHF ATEX and RoHS certified grip RFID tag can work up to 13 ft. (4m) reading distance and ideal for cylindrical assets and tools tracking. 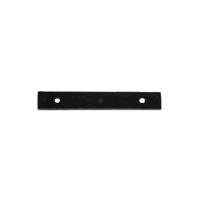 The Gen2 waterproof UHF on-metal RFID tag is small in size and well suited for hospital tracking, IT asset tracking and kitchen management. 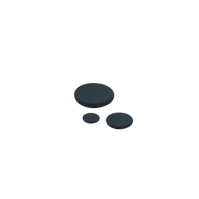 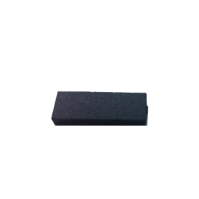 The Gen2 UHF all-surface RFID tag is adaptable by all types of surfaces and used in many applications such as industrial logistics, healthcare, item-level tracking, and automotive. 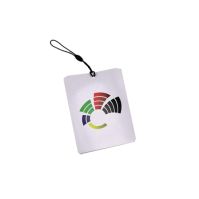 These EPC Gen 2 Asset tracking tags works on the global 860-960 MHz frequency which are efficiently used in the applications such as asset management, warehouse management and electrical appliances. 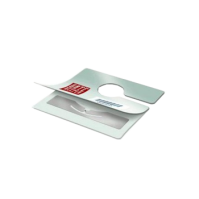 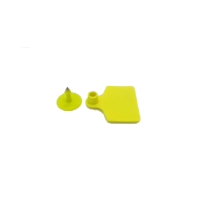 This UHF RFID cashbox lock tag is designed for tracking small assets stored in cabinets or product boxes and is commonly used for cashbox tracking. 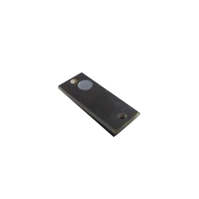 The UHF Ceramic-based RFID tag works on 860 the MHz to 960 MHz frequency designed for tracking of vehicles, containers and asset management. 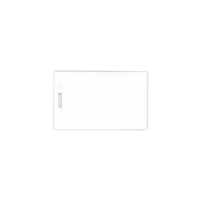 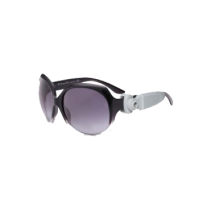 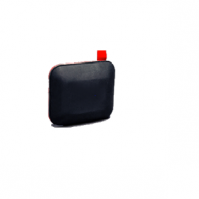 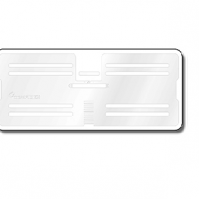 This tag features a compact size, light weight and large memory capacity. 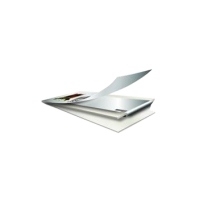 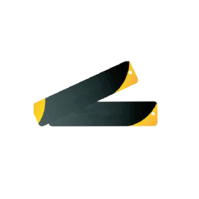 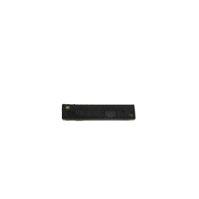 It allows for the reading of up to 400 tags per second for 96 bit EPC number. 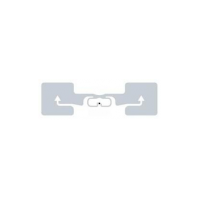 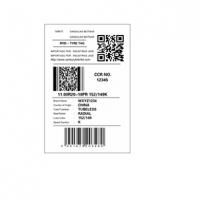 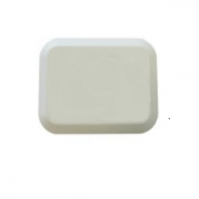 This UHF Gen2 Dogbone RFID tag is a high-end RFID tag for global supply chain management and returnable transit items. 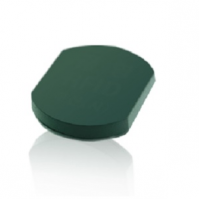 This UHF RFID Tire tag is intended for embedding into the tire mould prior to the manufacture and curing of the tire. 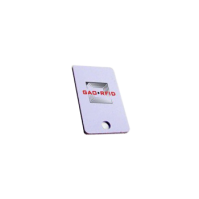 This UHF Gen 2 RFID Frog 3D tag is widely used in RFID supply chain applications, pallet and case-level applications. 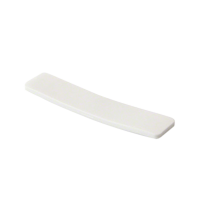 This UHF Gen 2 RFID laundry tag is developed specifically for the tough conditions required in laundry applications. 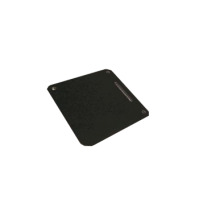 This UHF 860-960 MHz license plate RFID tag designed for tracking of vehicles can work from up to 26 feet (8 m). 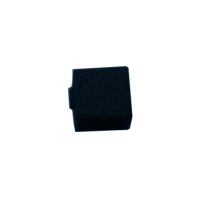 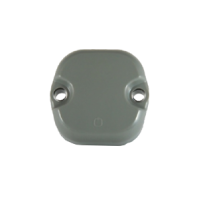 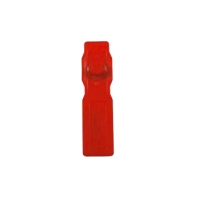 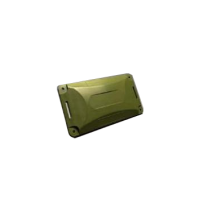 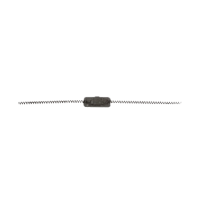 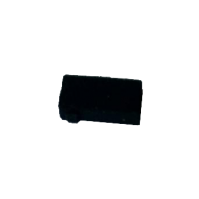 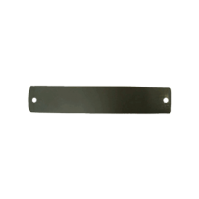 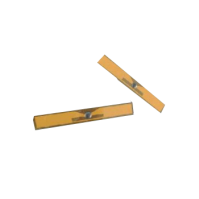 This UHF 860-960 MHz On-Metal RFID Tag is a rugged and waterproof on-metal RFID tag designed to be used with guns, IT assets, and circuit boards. 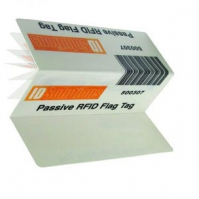 The UHF pallet RFID tag operates on 860-960 MHz frequency provides long read range of up to 30ft. 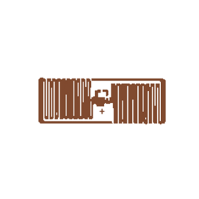 (10m) and is specially designed for pallet tracking. 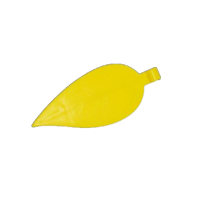 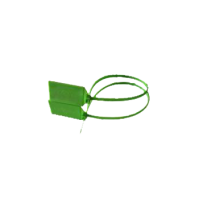 This UHF RFID potted plant tag is specially designed for flower and plant identification. 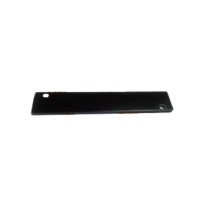 The durable Gen2 UHF long range RFID folding tab tag gives high performance in rugged and tight space applications with 18.5 ft. (5.6m) read distance. 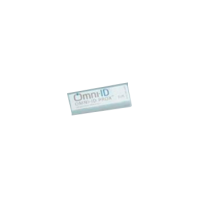 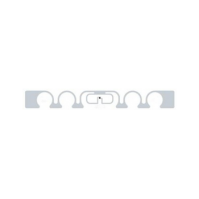 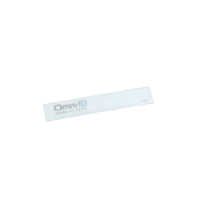 The Gen2 UHF high performance RFID label tag is able to cover up to 19 ft. (6m) read distance and mainly designed to run into retail industry. 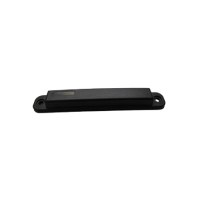 The UHF 860-960 MHz mount on metal RFID tag designed for use in harsh environments and provides resistance against water, oil and high temperature. 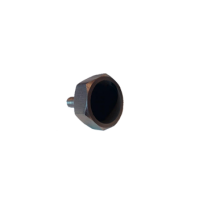 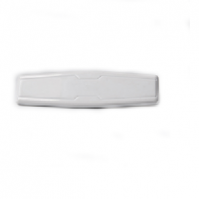 This UHF Gen 2 RFID tag features an ultra-small form factor and is specially designed for tracking metal items. 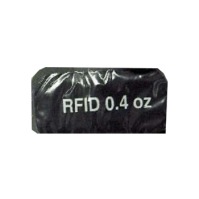 The Gen2 UHF High performance RFID Tire Label tag is thin & flexible and able to cover up to 12 ft. read distance mainly designed for logistics and warehouse management. 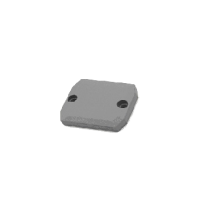 This UHF Gen 2 RFID tire tag is designed for embedding in the tire mould prior to the manufacture and curing of the tire. 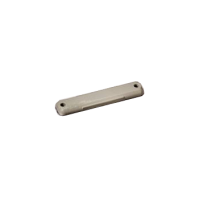 This UHF Scanband tag has 512 bit user memory and write endurance till 1,00,000 cycles. 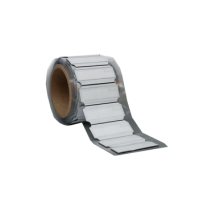 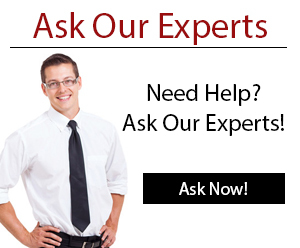 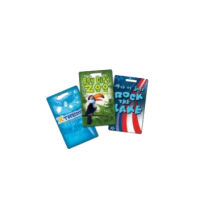 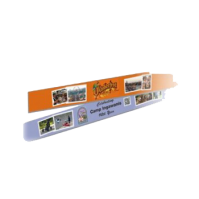 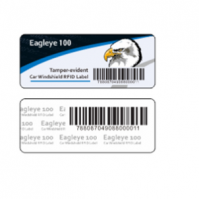 It is ideal for printing purpose through barcode. 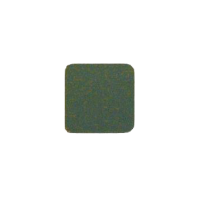 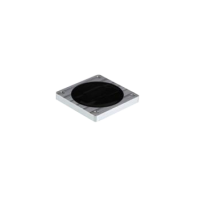 This UHF Gen 2 RFID spiral tag is a square device with oval hole for tie-on applications and is developed specifically for only non-metal applications. 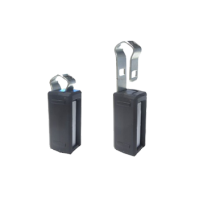 Survivor is suitable for returnable transit items and can be mounted to any surface, including metal. The Gen2 UHF triathlon band tag is highly comfortable used in multi-sport events, swimming, and mud races with excellent performance and accurate results. 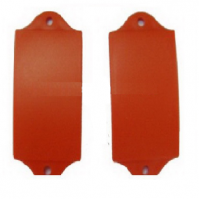 The Gen2 UHF high performance RFID vehicle tag provides the best and quick solution for vehicle management, covering a 32.8 ft. (10m) read distance and provides protection against harmful UV rays. 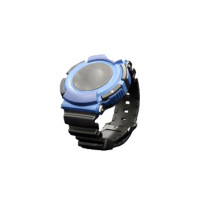 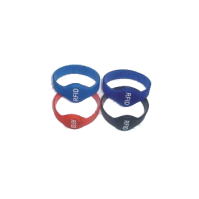 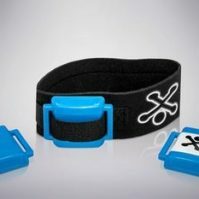 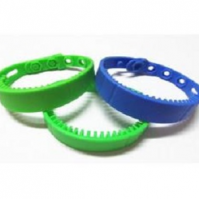 This UHF Silicone wristband has exceptional reading range up to 16.40 ft. (5 m) and able to withstand extreme temperatures.  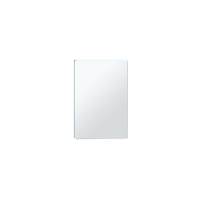 The tag is mainly used to detect dummy entries. 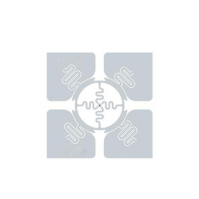 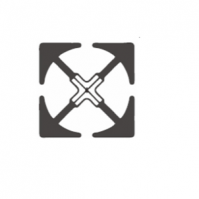 The Gen2 UHF contour RFID tag is compliant with ROHS and ATEX standards and best suited for industrial asset management, chemical drums, and beverage kegs. 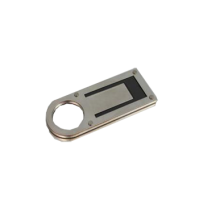 The Gen2 UHF industrial micro RFID tag is mounted on metals and can be deployed in all weather conditions where normal tags will not work. 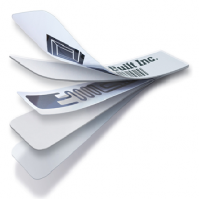 This UHF Flex tag has a read range over 16.5 feet and ensures accurate asset registration and security benefits. 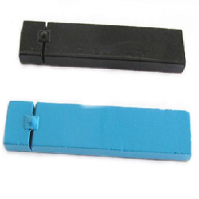 This tag is specially designed to survive high temperatures of up to 200 °C and is resistant to acids and alcohol to be used on metals, wood and plastic. 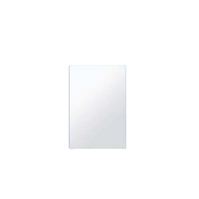 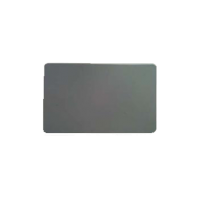 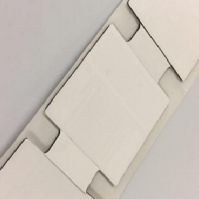 This UHF 900 MHz Rectangular RFID Tag has a medium read range and is waterproof, dustproof and resists oil and alcohol.